One of our longest collaborators has been the Missouri Contemporary Ballet. From transforming their company’s design through a modern and flexible rebrand to launching a complete, responsive-web-design makeover, to designing their annual show posters and playbills, we’ve been there to help. “We have been working with Hub & Spoke for about five years and they have really gotten to know us as a company… Their creativity, flexibility and high-quality work make them an invaluable partner,” said Karen Grundy of the Missouri Contemporary Ballet. 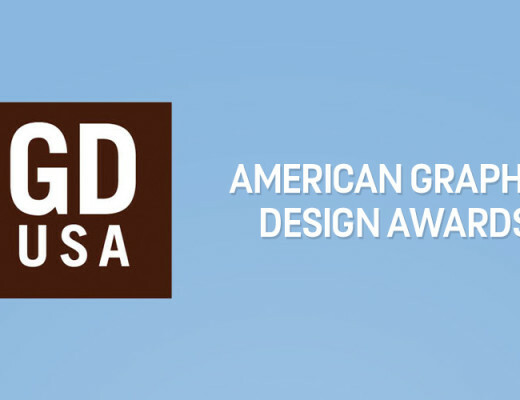 Our annual poster designs have gone on to win numerous industry awards, including ADDYs and Graphic Design USA Print Design Awards. 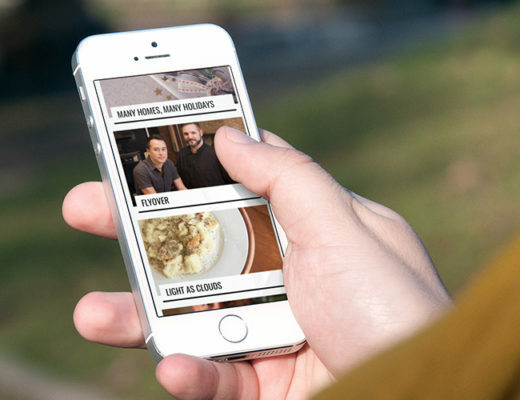 Recently, our posters for “Surge” and “Carmina Burana” scored gold and Best in Category at the Horizon Awards, which honors web and print design from across the country. 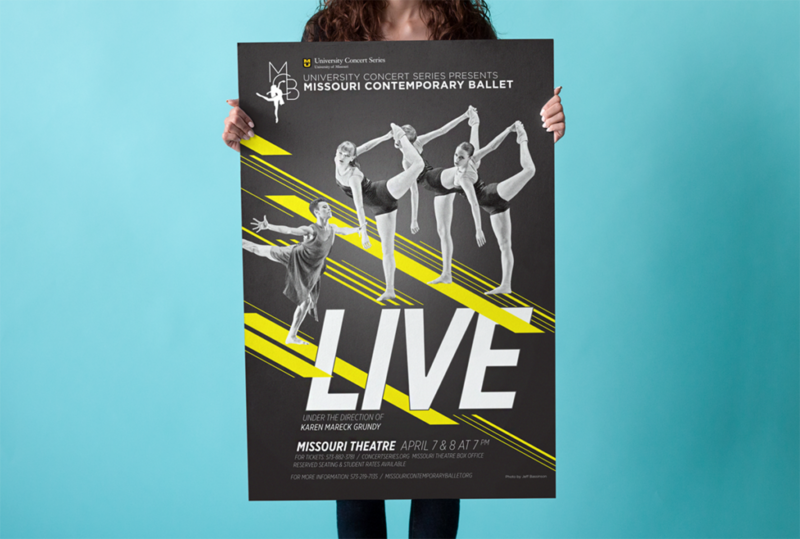 The poster for Missouri Contemporary Ballet’s recently debuted show, “Live,” featured a chaotic, moving design that worked to embody the energy of the live music and dance choreography. 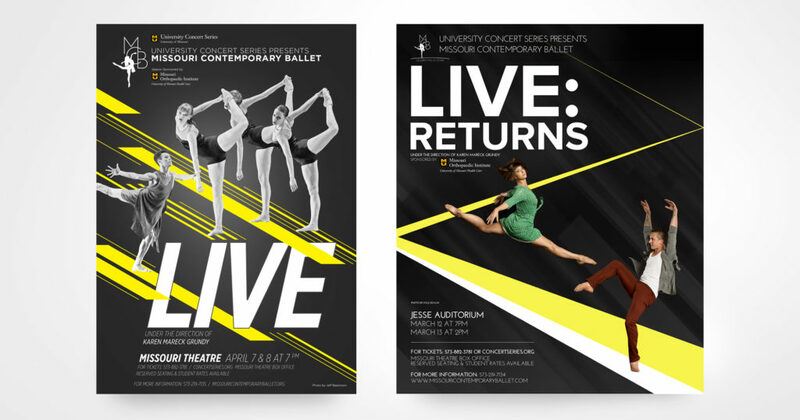 This was our third time designing a poster for “Live,” a yearly show the Ballet performs with local musicians Tom Andes & Travis McFarlane.